Happy Hump Day! The spring weather has finally arrived, and all I can think about are the vacations we have coming up this summer. I have my annual girls trip in June and I think we've decided on Crystal Beach in Destin, Florida. Have any of you guys ever been there? If so, I would love to hear your thoughts about it. Then, Todd and I are going to go somewhere in July (just the two of us) for a long weekend to celebrate our anniversary early. I still have no idea where, so any suggestions are greatly appreciated. And then...of course the vacation I am most excited about, Turks and Caicos in August!! 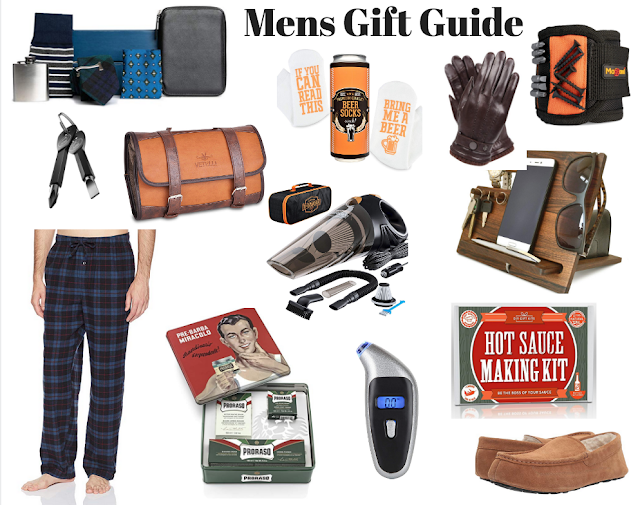 I know a lot of you may have vacations that are coming up as well, so I figured now is the perfect time to share all of my vacation apparel favorites that are under $90! The cute stuff at this price never lasts long, so if you see something you really like I would snag it now. I can't say enough good things about this brand, and y'all know I'm sucker for stripes! 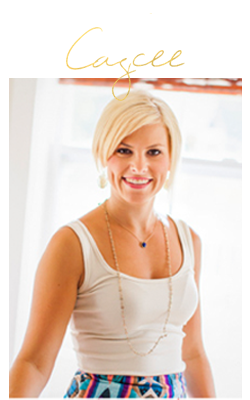 I also love that it comes in regular and petite sizes. 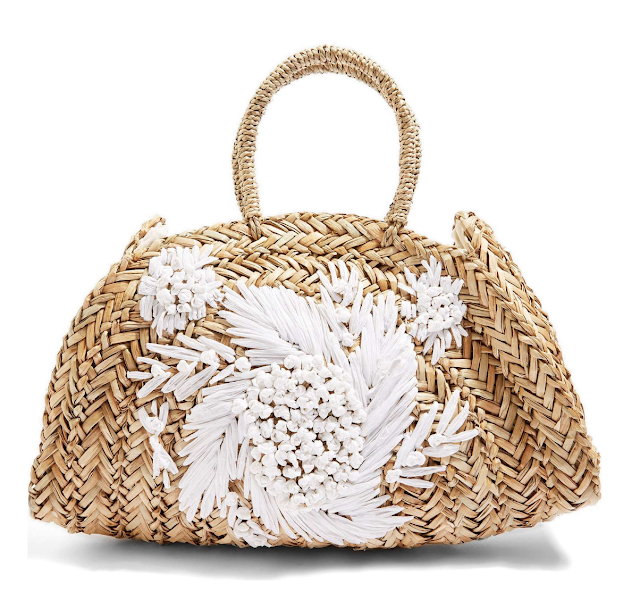 This straw tote has my name all over it, and that white floral motif is gorgeous. 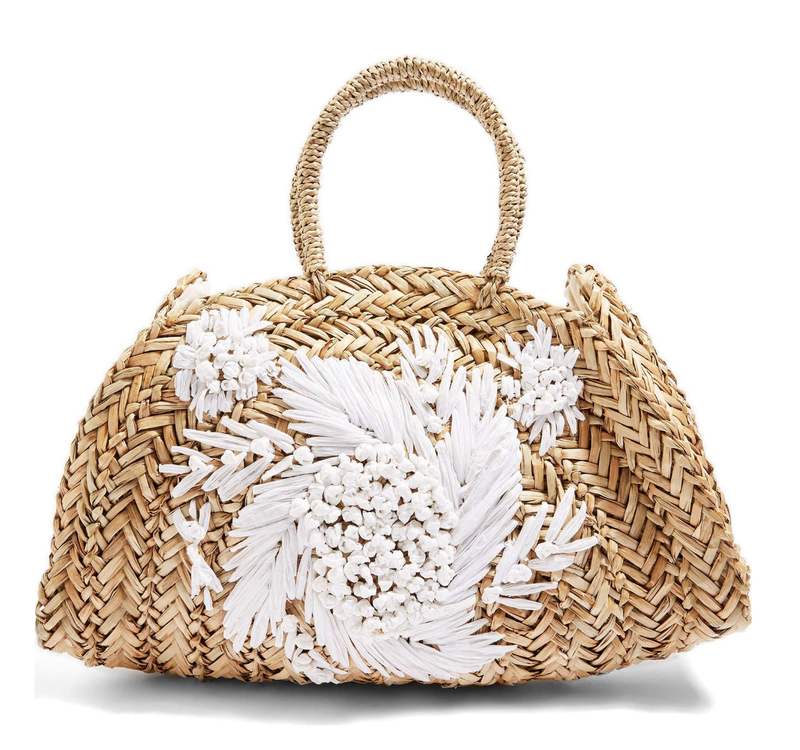 Also, if you're looking for a great straw bag that is a bit larger, check this one out! It would be perfect as a beach or pool bag, and you cannot beat the $26 price tag. 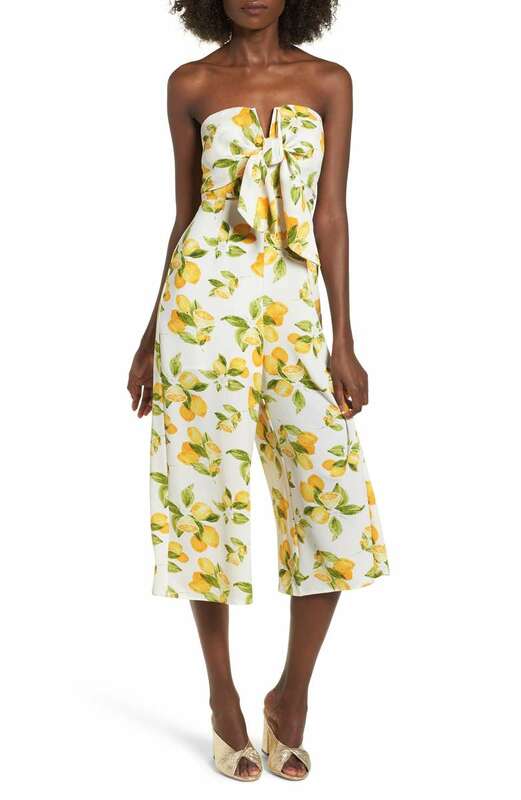 I am all about the jumpsuit this season, and I'm dying over this beautiful lemon print! Talk about a stunning piece! And after reading the reviews, it sounds like the quality is amazing. 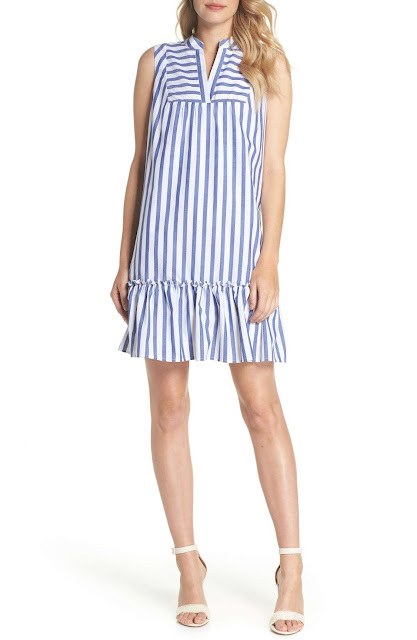 This coverup is perfect for the beach and the pool, plus, it provides enough coverage so you could also wear it to lunch after a day at the beach. 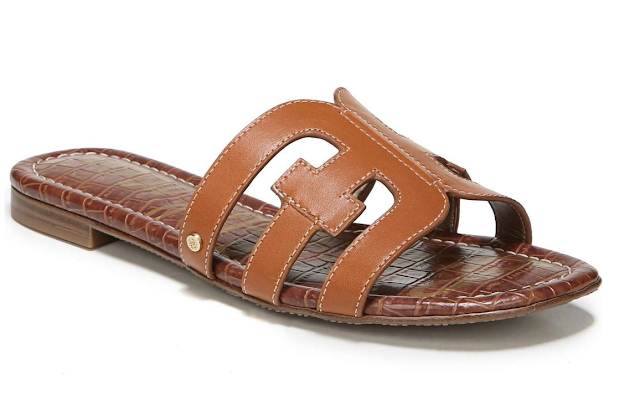 I know I've shared these sandals with you guys before, but they just came out with 13 other colors! The gold and the pale pink are calling my name, but I'm always a sucker for a good neutral tan. 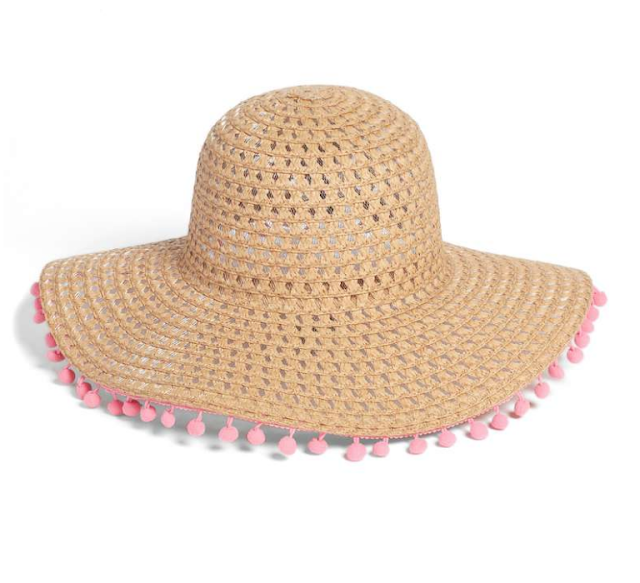 Cutest pom pom straw hat ever, and it's only $25!! 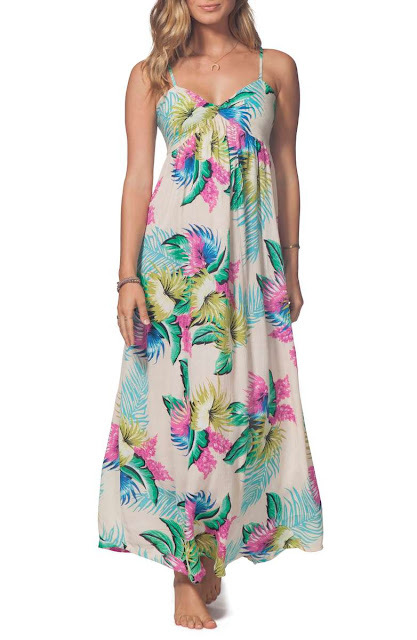 Bring on all the maxi dresses!!! Loving the cut, the colors, and the print so much on this one. 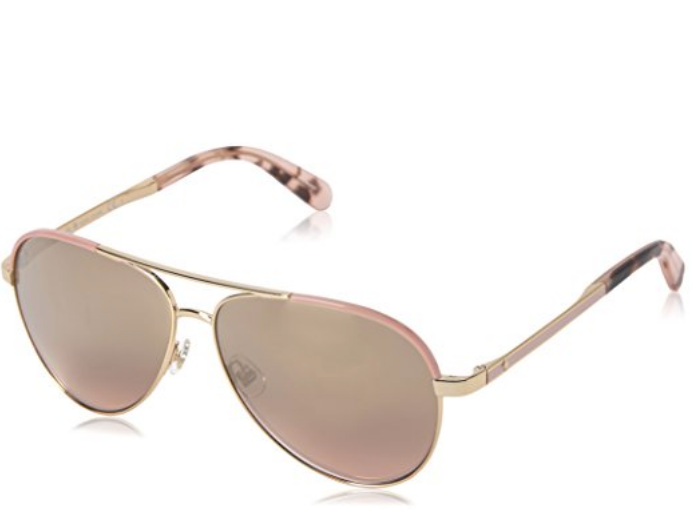 Okay ladies, I own these sunglasses and they are some of my absolute favorites ever!! I got them last summer and paid the hefty price of $170, but I just found my exact pair for $53!!! Run, don't walk, and grab these! And speaking of Kate Spade I also my favorite high-waisted swimsuit from last year on sale too! Top here and bottoms are here. I am wearing it to the pool with Taylor today so I'll be sure and share on stories what it looks like on!